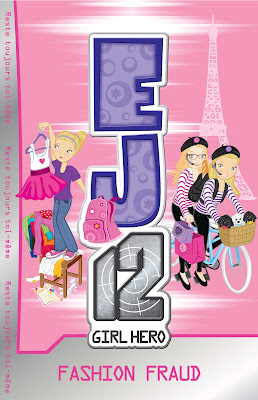 As you know Fashion Fraud is the latest released book in the EJ12 Series. It come out in bookstores last weekend. So what better way to kick it off than with an interview with the lady herself! 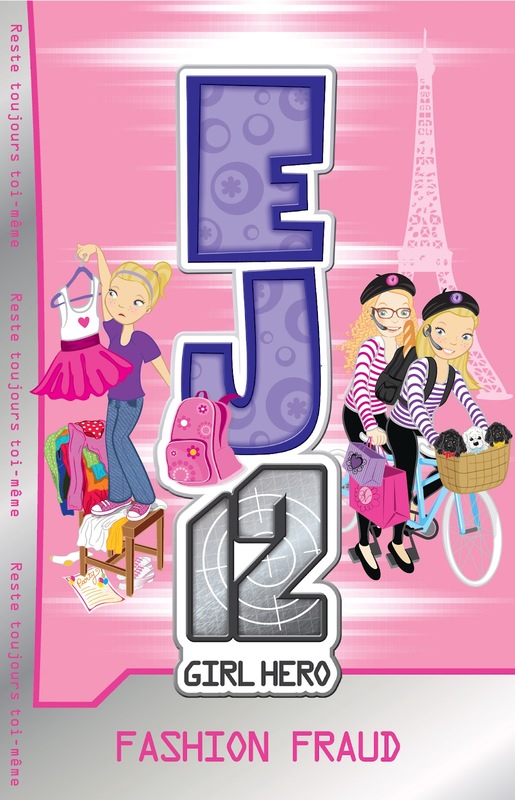 What can you tell us about Fashion Fraud, the latest in the EJ12 Girl Hero Series? Where did you get inspiration for this Story? SMCF} I first thought of a mission set in Paris when I was lucky enough to go there with my family two years ago - and I loved writing it! 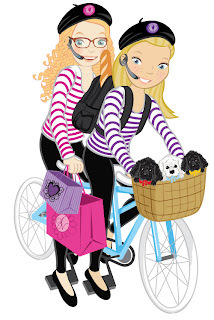 Who does the Fabulous Illustrations? Have you ever been to France before? SMCF} I used to live in London so I have been very lucky to go to France quite a few times. One of my favourite things is the beautiful food and how they arrange the food like works of art in the shops. What is your favourite charm that EJ uses in the story? SMCF}My favourite charm in Fashion Fraud is the heart charm - but you will have to read the story to find out why! What was your biggest Fashion Disaster at School? SMCF} My biggest fashion disaster? I think I may have blocked it from my mind but it may have been wearing my pyjama pants under my dress to school and only finding out once i was on the bars! Did you have a favourite Magazine when you were younger? 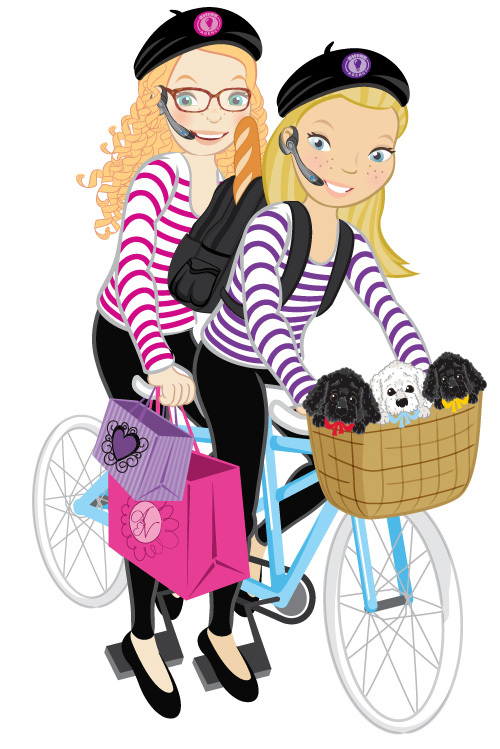 SMCF}There weren't really magazines for young girls when I was 10 -I wish there were! Did you use any specific Writing Techniques when Writing Fashion Fraud? trouble writing a new EJ story, I read them and they give me the lift I need to go on! Merci! Cool Fact- This Mission EJ12 will be joined by a new Shine Agent, someone who is very familiar!